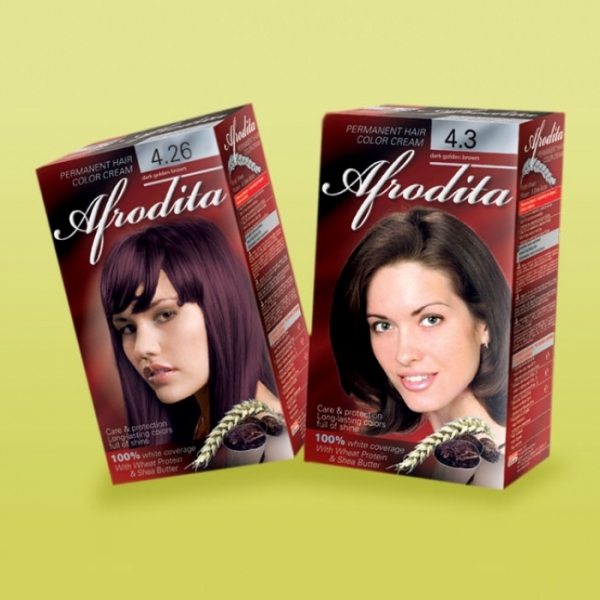 The palette of colours and the modern colouring formula of the Afrodita Cream Hair Dye will allow you to choose the most suitable colour for you, and as result of the colouring the colour will be bright, intense and equally spread over the whole hair. The colour range includes 25 modern colours. 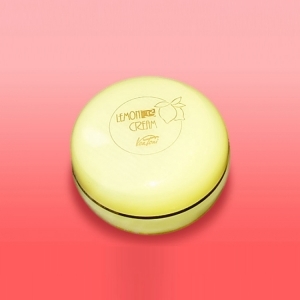 Express gloss mask with Shea butter and wheat protein. Shea butter, olive oil and wheat protein contained in the hair dye.